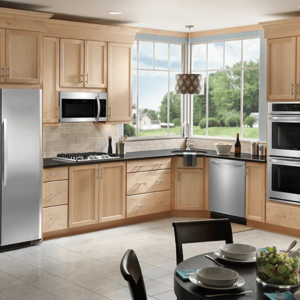 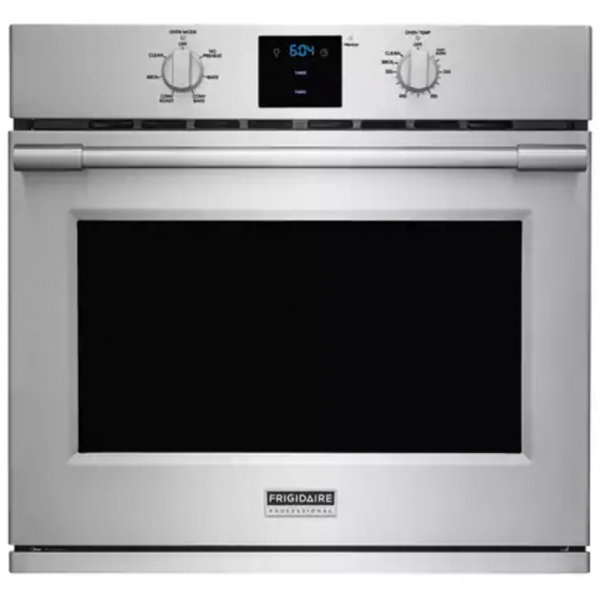 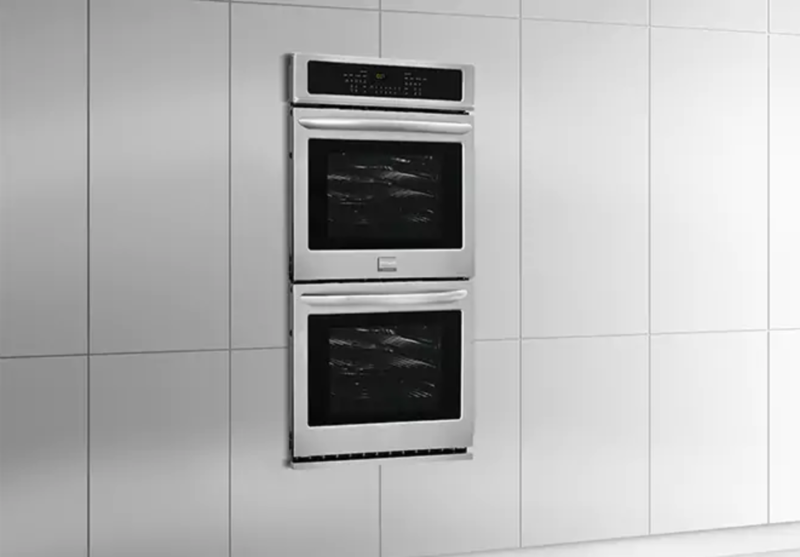 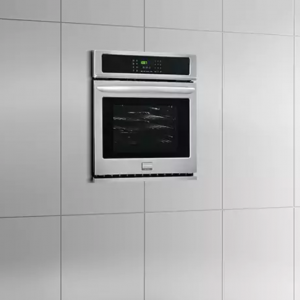 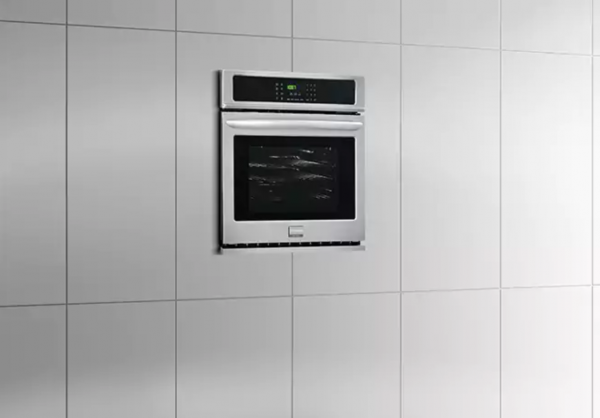 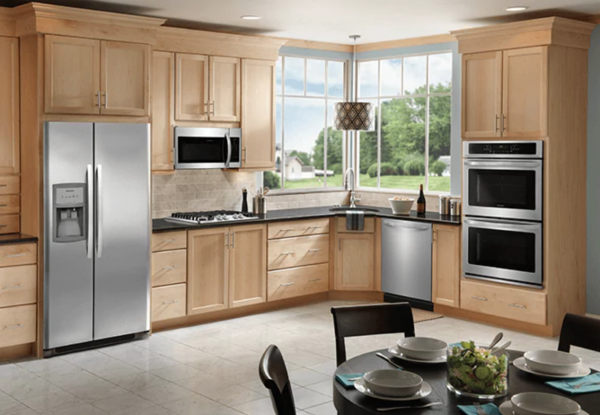 Powerful performance delivers consistent results every time with Frigidaire Wall Ovens. Ensures great results the first time. 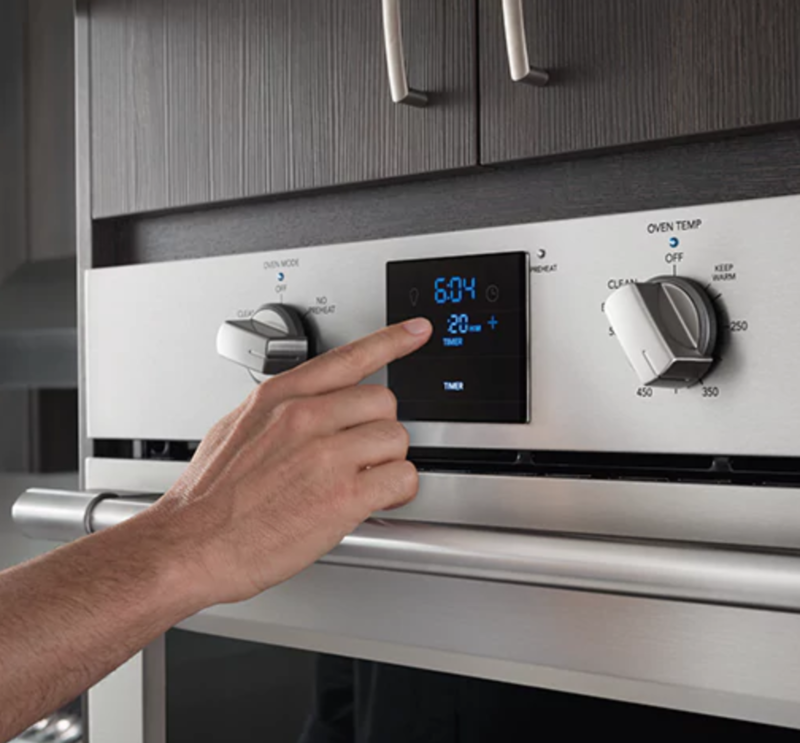 You can set the desired finished temperature and the oven alerts you when that temperature has been reached. 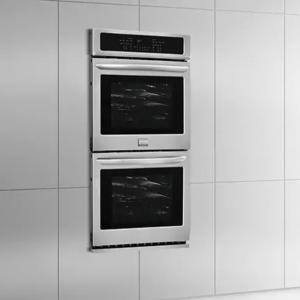 A powerful, quick clean for your oven in just 2-hours with PowerPlus Self-Clean cycle.